WORN BY THIS SEASON’S LEGENDS AND INSPIRED BY PAST SEASONS’ KINGS. 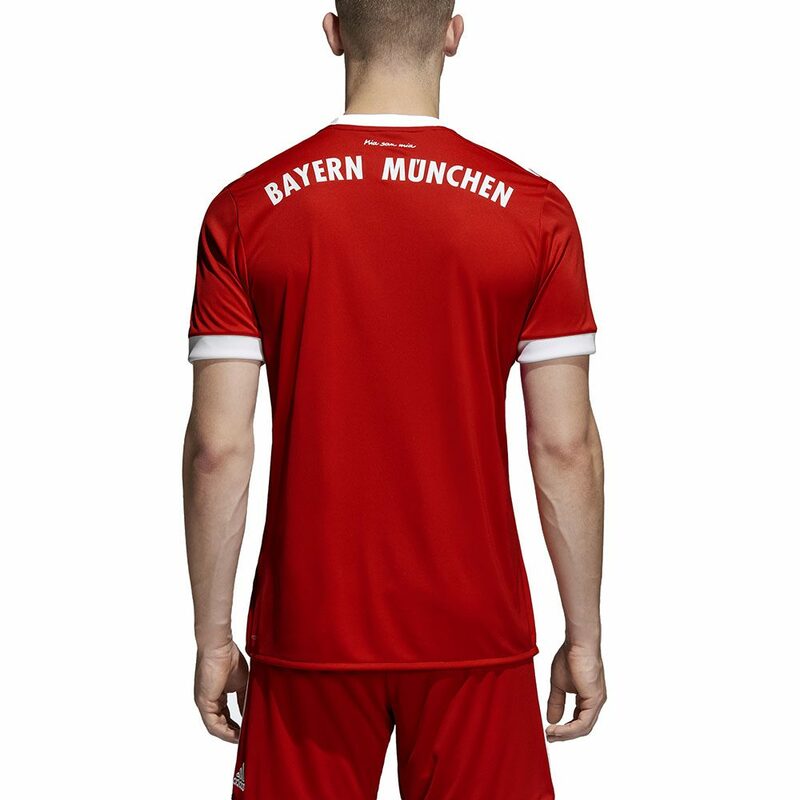 Home or away, it’s FC Bayern Munich’s pitch. They control the game. They own the ball. 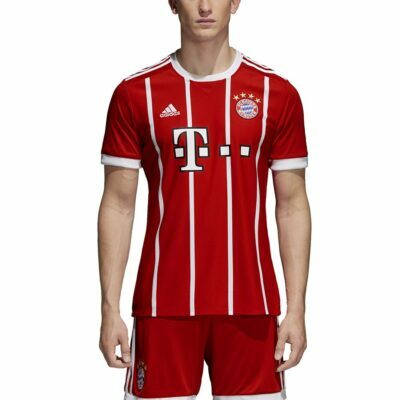 This men’s football jersey honours FC Bayern. 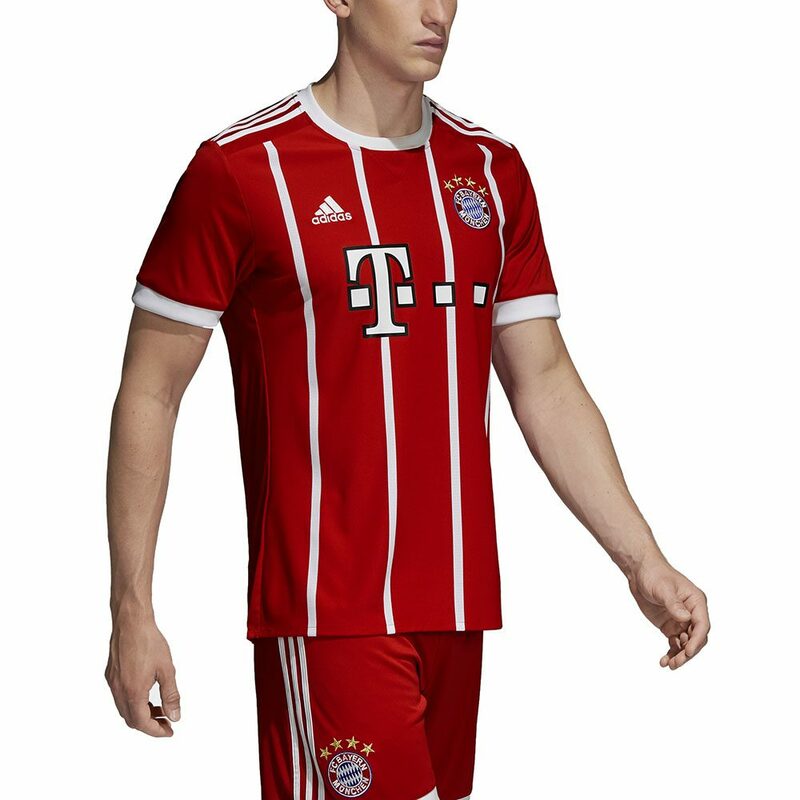 A version of the one the current squad wears in the roar of Allianz Arena, it features an FC Bayern crest on the chest. The bold striped design is a modern spin on the ’76 match shirt that saw them crowned club champions of the world.